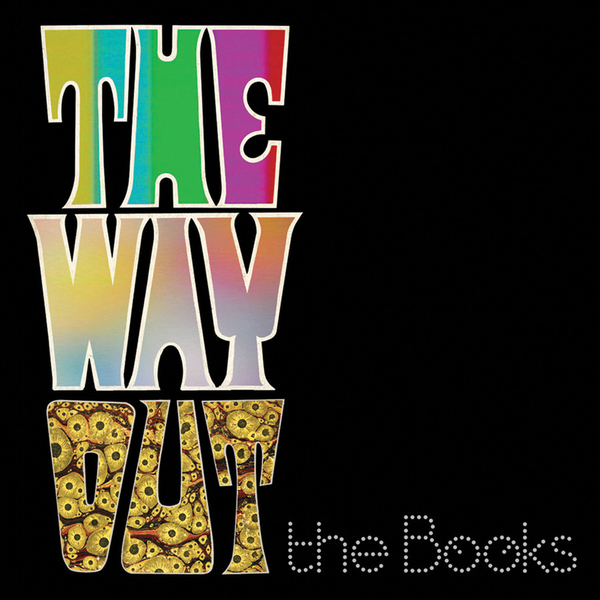 Their fourth album together, celebrated folktronic cut-up merchants The Books return on a new label for The Way Out, their first release in half a decade. The album seems to switch between sample-driven collage pieces and more conventionally composed songs. In the former camp you'll hear tracks like the single, 'A Cold Freezin' Night', which takes the form of mosaic of mischievous children's voices rattling through teases, name-calling and casual death threats. You'll hear more Avalanches-esque voice-splicing littered throughout the album, as heard on the new-agey self-help soundscape of 'Chain Of Missing Links', the complex cello/guitar-led soul patchwork of 'I Didn't Know That' or late-coming highlight 'The Story Of Hip-Hop' - a kind of meeting between Four Tet and People Like Us. On the songs front, 'Beautiful People' stands out, with its upbeat rhythmic signatures, warm crackling arrangement and harmonised vocals. The arrival of a swirling brass finale underlines just how lovely this piece is. 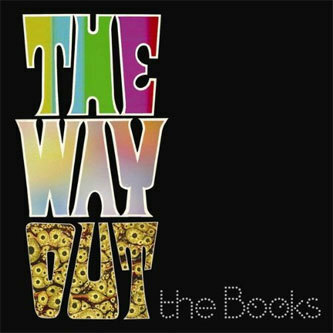 Along similar lines, tracks arriving a little deeper into the sequence 'All You Need Is A Wall', Thirty Incoming' and the elegiac blues of 'Free Translator' all make for glorious songwriting exercises, with samples, instrumental sources and vocals all gelling into a flow of warm, swelling signals. Recommended.